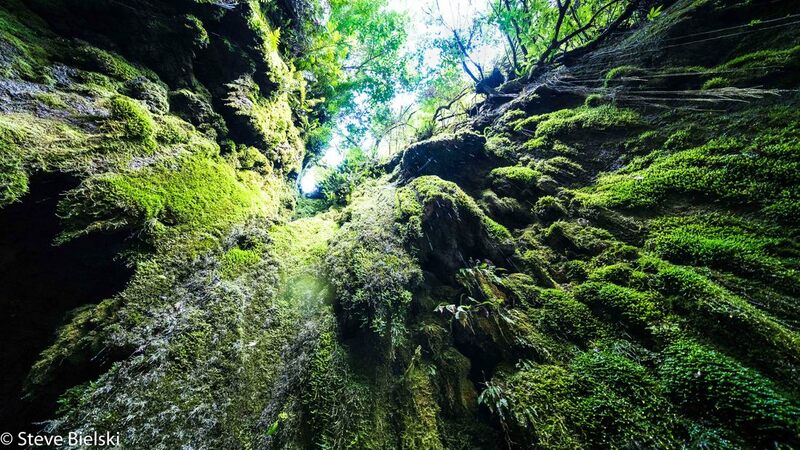 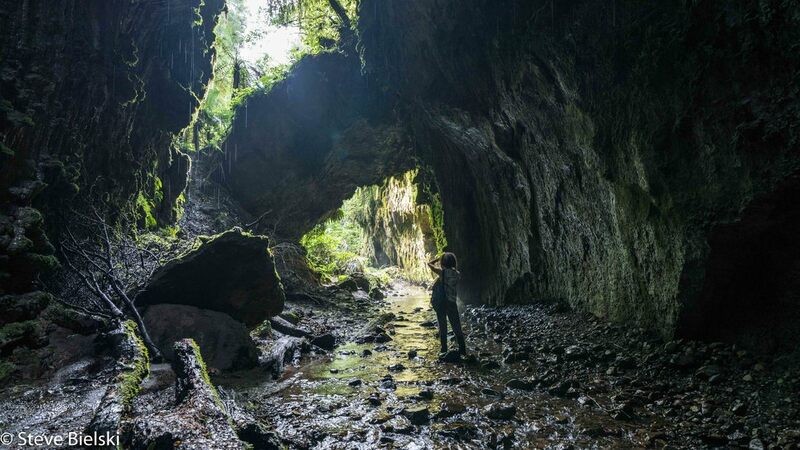 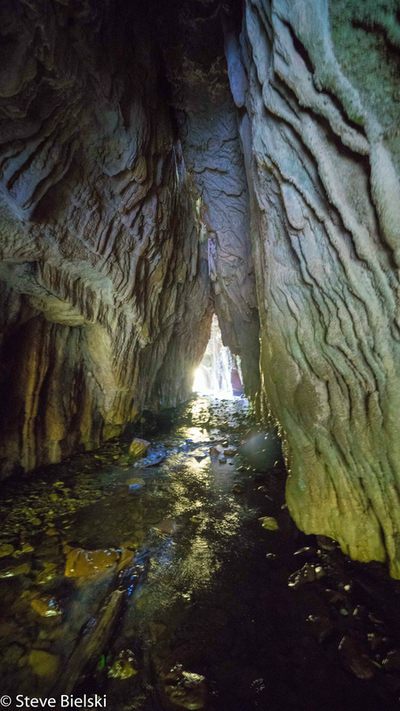 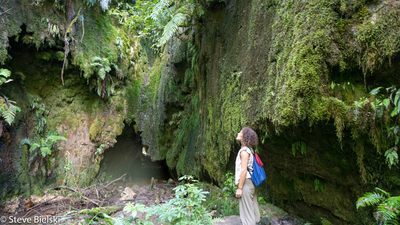 About 20 minutes drive north east of Apiti, you will find a loop-track bush walk, which passes through amazing limestone & glow worm caves. 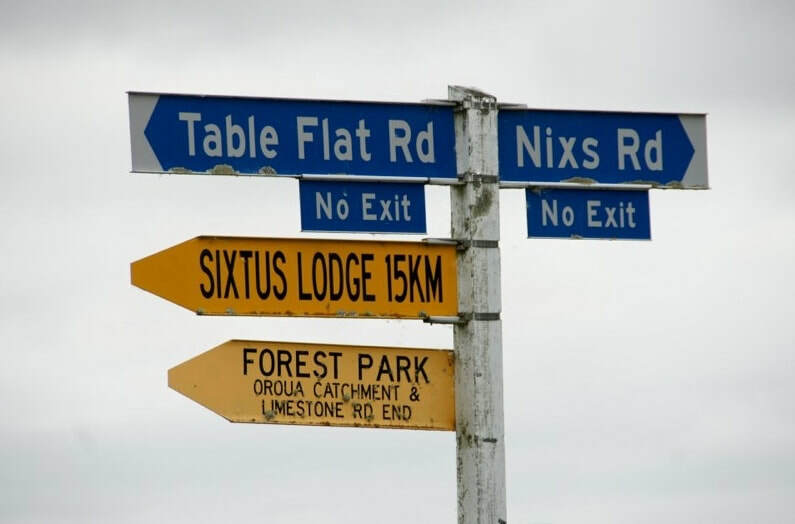 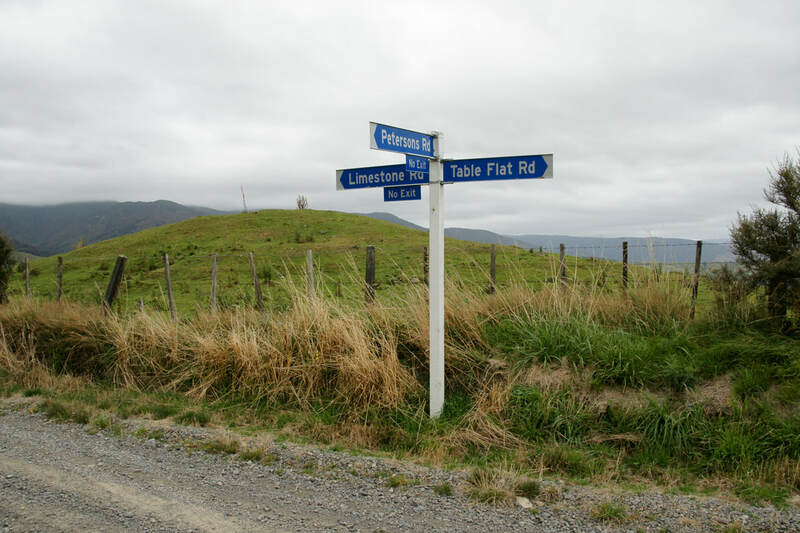 It is isolated and the last few kms are on the windy, narrow, gravel Limestone Road. 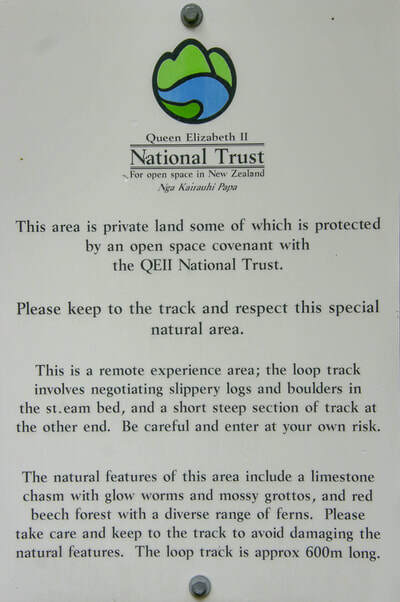 These special and unique caves are on private land and protected by QE11 National Trust. 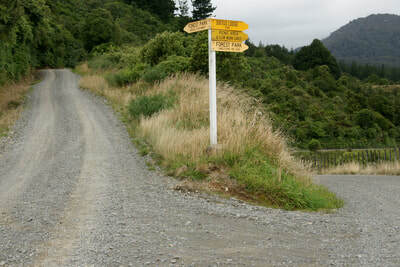 Continue for a few kms, then the entrance is on the right. 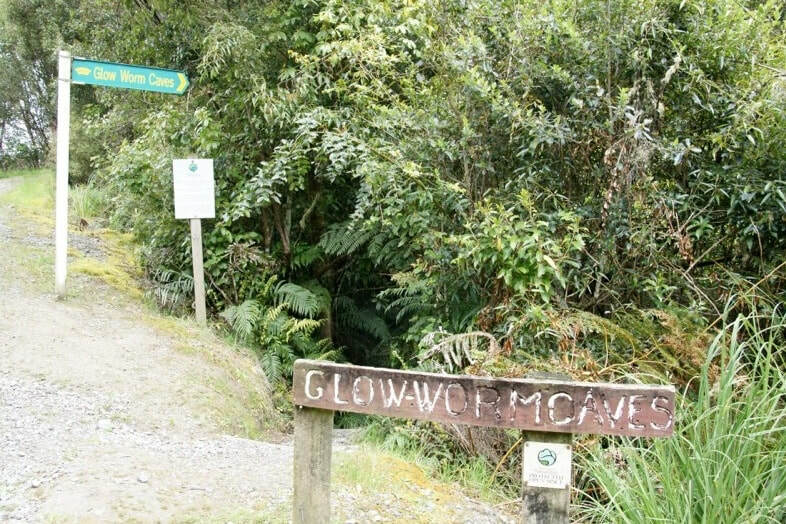 There is parking space a little further up from the entrance. Remember this is a remote experience area. 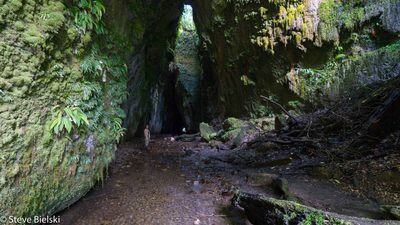 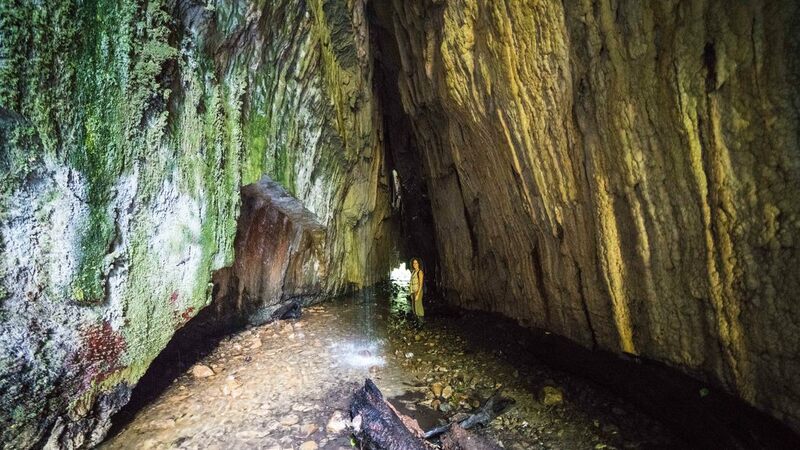 The loop track & stream, which pass through the caves, involves negotiating slippery logs & boulders in the stream bed. 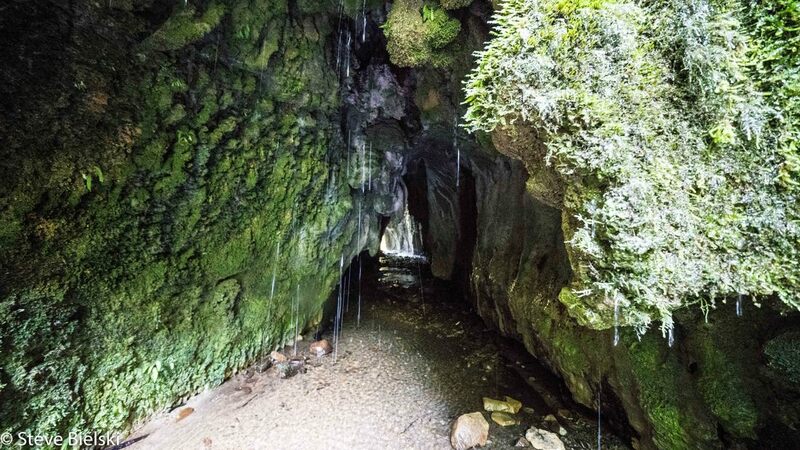 The rock formation and colours within the caves are stunning. 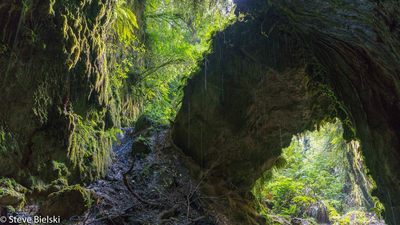 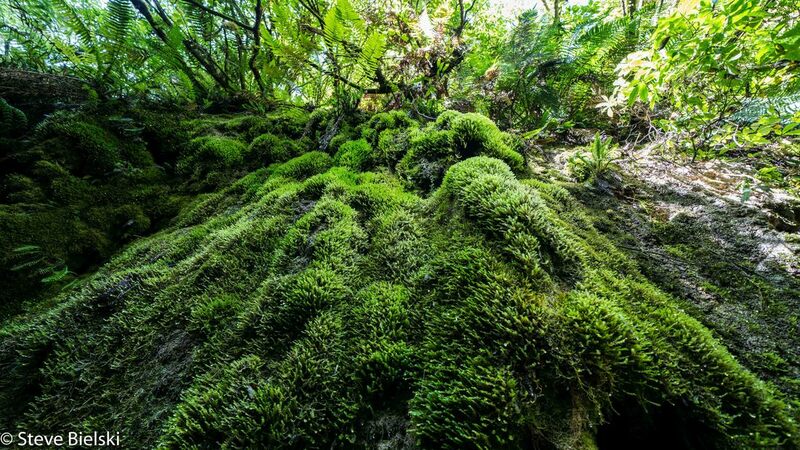 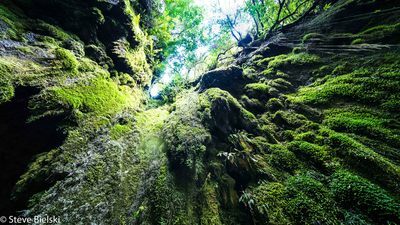 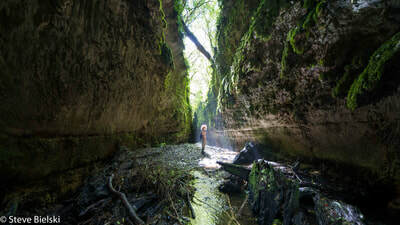 ​Moss, fern and lichen are seen growing on the cave walls providing a range of different greens & red. Then there are the golden and silver colours of the walls tinged in places with lilac. There is a stream running through these almost triangle-shaped caves with water constantly dripping through from the top. 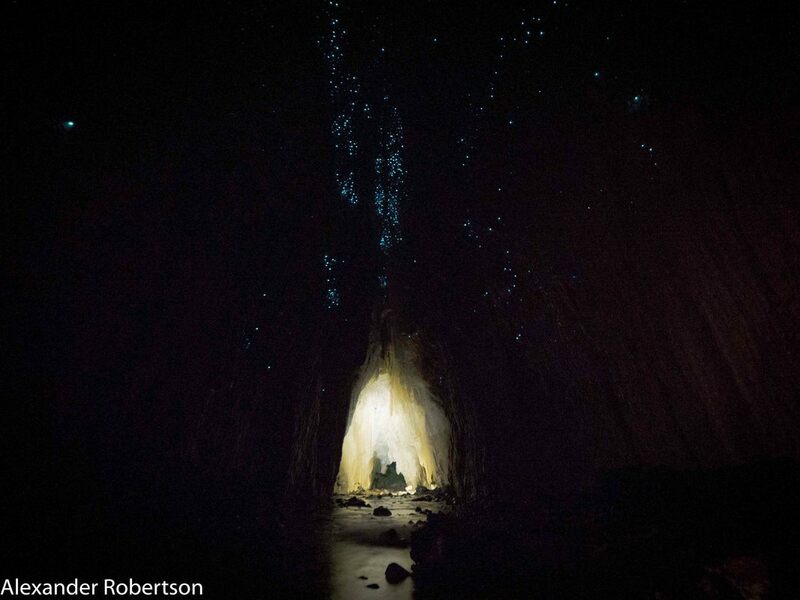 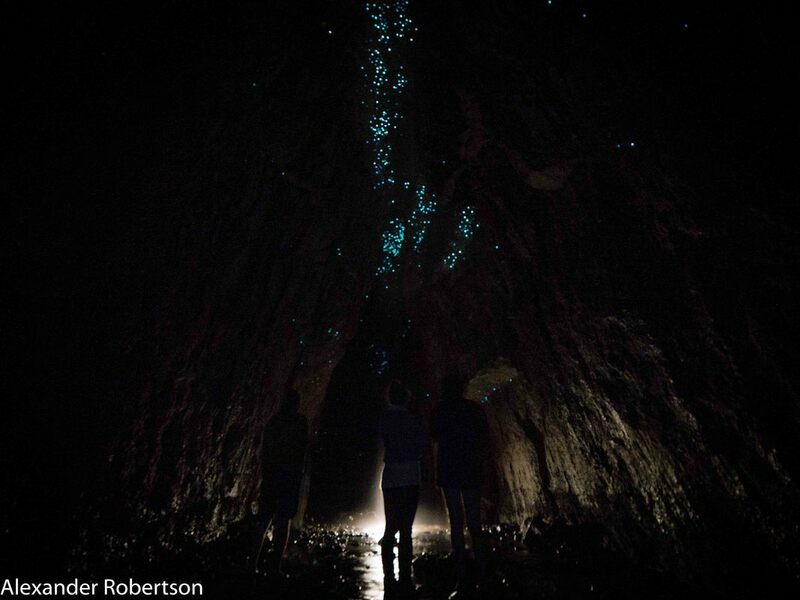 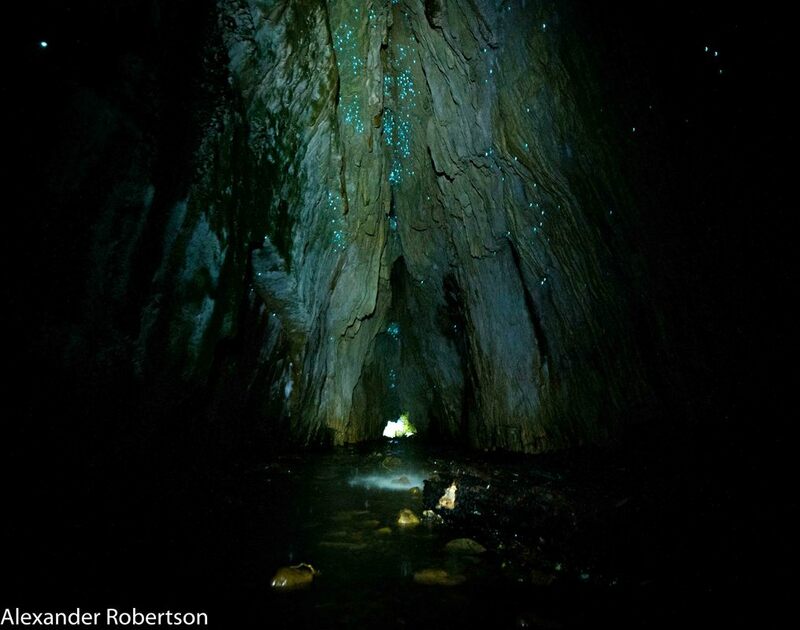 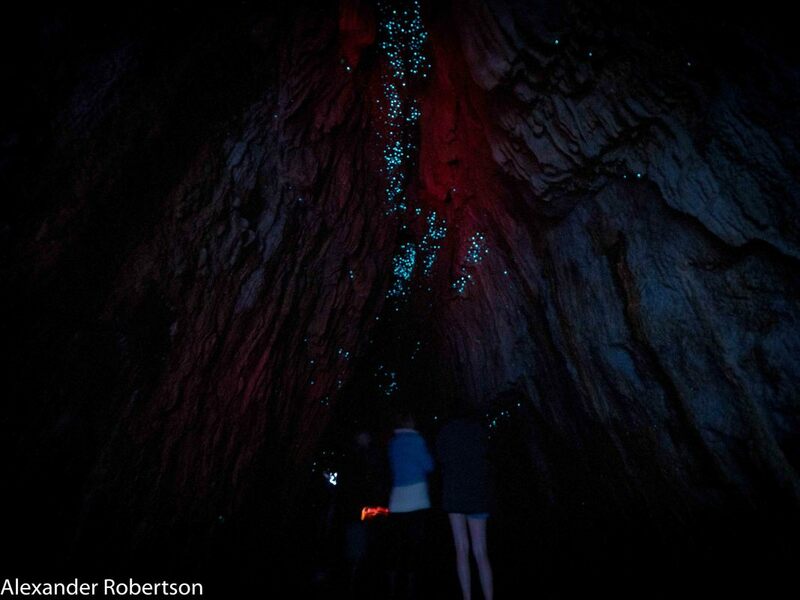 At night glow worms are seen within the caves making a sight to be seen. However, please don't use flashlights if you are thinking of taking photographs at night time.